When you think about your dentist, you think about teeth. You think about finding a savior from tooth pain and also you think of them as artists who are able to make your smiles beautiful. 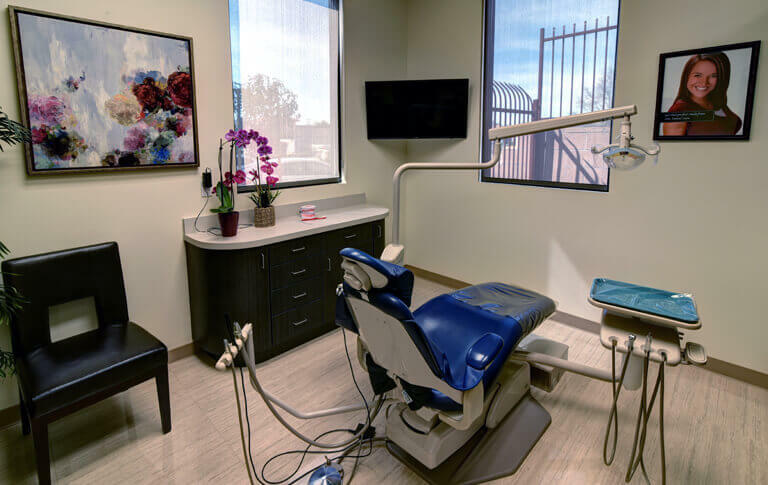 Cosmetic dental treatments are now very popular among dental dental procedures and many dentists cater to the aesthetic demands of patients – to have a more beautiful, healthy-looking smile fit to be on the covers of magazines. An Upland teeth whitening procedure is an example of a dental cosmetic procedure. Teeth whitening is a bleaching treatment that lightens and brightens the shade of the teeth to make it look cleaner, healthier and more beautiful. It may be performed through a take home or an in-office procedure; and depending on the product chosen, results can vary from a mild lightening to a extravagant transformation that brings your teeth eight shades lighter. Now come with two sides that you have to get to know about before you make a decision about it. There are various options to choose from. As already briefly mentioned, there are various options for teeth whitening and there also are different brands. There are a number of readily available take home whitening kits in the market and they can do the job, but for those looking for a more professional type of procedure, a trip to the dentist will be it. Basically, there is a teeth whitening option that matches their requirement. It is relatively affordable. Compared to other teeth whitening procedures such as dental crowns and veneers, a teeth whitening procedure is so much more affordable so it is more attainable. Tooth is preserved. 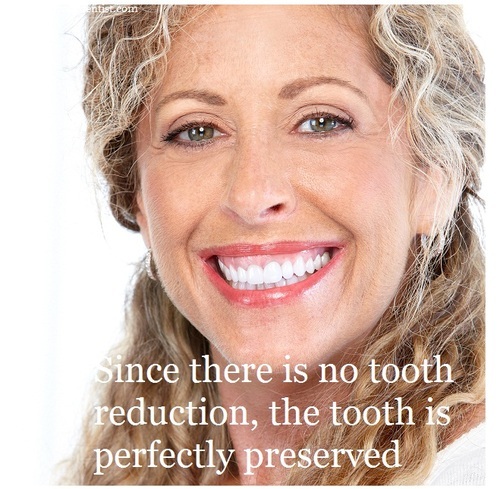 Since there is no tooth reduction, the tooth is perfectly preserved. A dental crown or veneer will involve some tooth reduction and drilling and this will mean that some tooth structure will have to be taken away but this is not the case at all with an Upland teeth whitening treatment where only the surface of the teeth is bleached and the tooth is left as it is, only more beautiful. Results are obtained immediately. 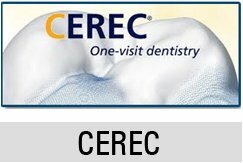 Compared to dental crowns and veneers, the patient comes in to the office and then comes with a smile that is completely transformed. Tooth sensitivity. When the teeth are whitening, the whitening agent is allowed to penetrate into the tissues to carryout the effect, but this renders the teeth susceptible to stimuli making it more sensitive. This can be quite excruciating but not at all permanent. Results are not permanent. A teeth whitening procedure can bring lightening and whitening results to about 3 to 10 shades and that is truly impressive but not permanent. Just as the teeth’s natural color can fade, so does teeth whitening results. Results cannot be controlled. All the results obtained from a teeth whitening procedure is dependent on the capacity of the tooth to imbibe the material and the capacity of the actual whitening agent to do its job. In a dental crown or veneer, the shade can easily be manipulated but this is not possible with a whitening procedure where the patient and the dentist relies on the equipment and whitening product. That a teeth whitening procedure can do the job of bleaching the teeth, there really is no need to question that, but from this article you should have learned that there are two sides to teeth whitening and you should be aware of both sides to make a sound decision about this.